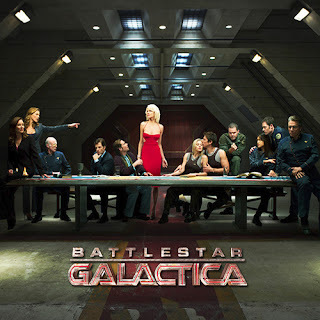 With all of the hype around the upcoming Star Wars and Star Trek films slowly filling up the internet, it can become easy to forget that Battlestar Galactica is still the best sci-fi saga out there. 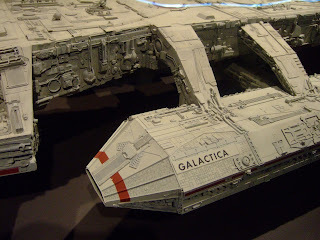 So here are ten reminders why Battlestar Galactica will always rule! 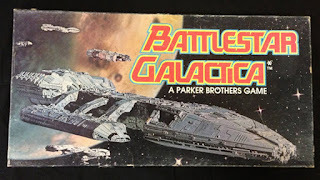 Sci-fi TV was in its prime in the 1970s, and nowhere was this better witnessed than through the 1978 Battlestar Galactica series that revelled in comedic capes, amusing laser guns and truly terrifying retro-haircuts! Although the 1970s series was fun, it wasn’t until the 2004 TV series came to our screens that we really got to enjoy the prospect of being hunted across the universe by the fearsome Cyclon robots. What made this really work was the subtle post 9/11 themes that gave it the edge over many of its rivals. 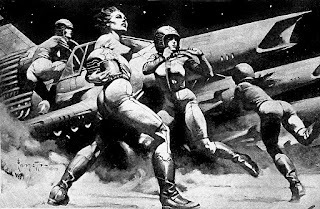 The franchise is looking to get its grandest outing yet when Universal’s forthcoming big-budget movie adaptation will hopefully arrive at our multiplexes at some point before the Cyclons do! Battlestar Galactica has also enjoyed some cool gaming adaptations with an Xbox Live arcade game in 2007, and even a Battlestar Galactica slots game on the Mr Smith Casino site that shows that the series if nothing if not adaptable! It’s not just the Klingons who’ve given us a new sci-fi language, as the repeated mentions of ‘frak’ in Battlestar Galactica have helped many of us learn a bit of the lingo from this weird and wonderful series. 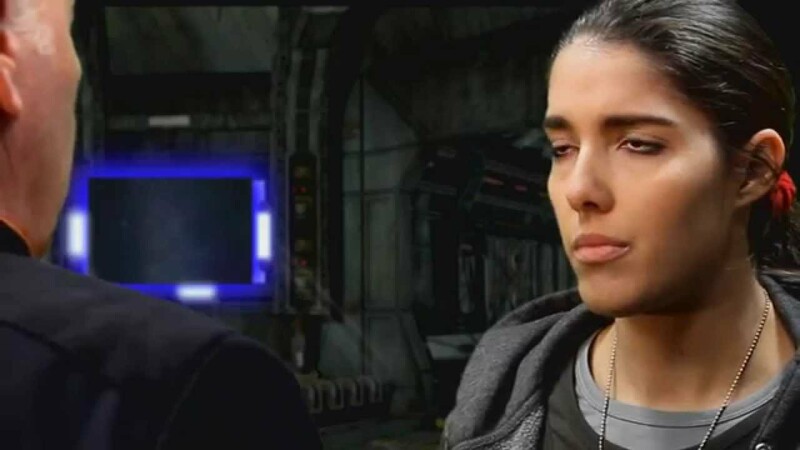 But whilst we can enjoy telling each other to ‘frak off’, there’s a refreshing absence of technobabble in Battlestar Galactica that meant we could immerse ourselves in the story rather than wondering what a Bajoran wormhole was. 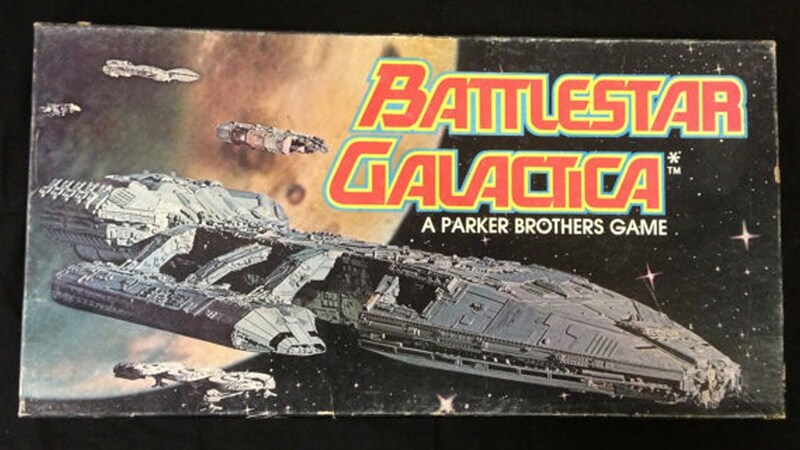 We all know that the Battlestar Galactica ship is the true star of the series, although special mention must be made to the variety of other space vessels such as the Cloud 9 spaceship that included a bio-dome, five-star restaurant and even a casino! Few genres suffer at the hands of the wardrobe department as much as sci-fi. 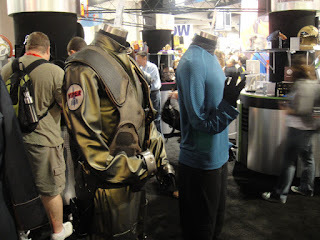 And although the 1970s series was somewhat pompous, the recent TV series managed to see the stars wearing clothes that nearly resemble what we’d wear today. Everything good begins life as a comic. And whilst Battlestar Galactica may have begun as a TV series, it looks to be making up for lost time when it makes its long-awaited debut as a comic this August! And finally, whilst we have to endure the likes of William Shatner and George Lucas doing their utmost to ruin Star Trek and Star Wars, Battlestar Galactica always feels nicely ego-free so that we can sit back and enjoy the space capers without suffering any hint of the likes of Jar Jar Binks or any of these horrendous cover versions!